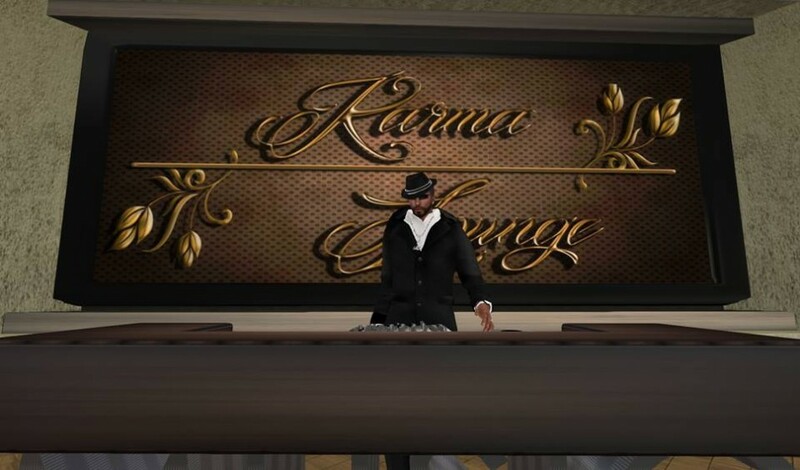 American NFL football has come to Second Life! 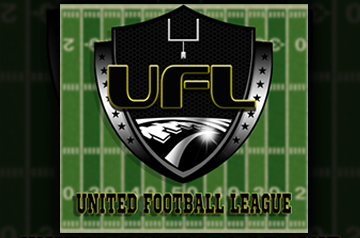 Come and join the United Football League! Contact Deriand Humphreys for players and TeaganDaly Resident for cheerleaders!